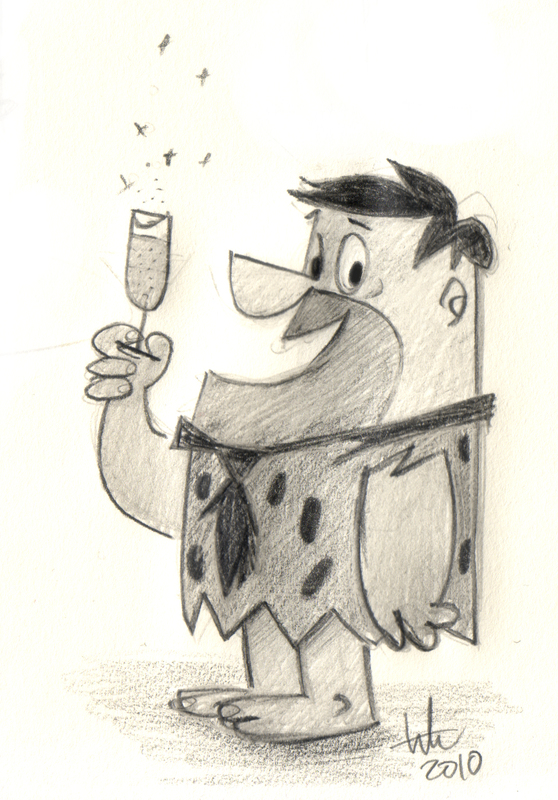 This is my little tribute to this Excellent Hanna-Barbera's Cartoon. Their style influence me over the years. Very funny Fred! Do you watch film "Flintstones"??? You really put your own style into Fred. Love it!